Jusino Law Vlog | Suffolk County Law Firm | Phillip J. Jusino & Associates, P.C. Suffolk County Attorney Phillip J. Jusino introduces himself in this first video blog. 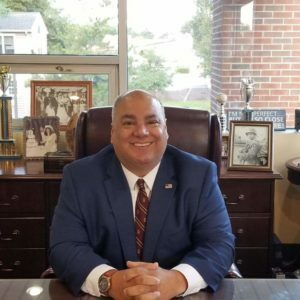 Mr. Jusino is a 1989 graduate of the Fordham University School of Law and served as an Assistant District Attorney for Suffolk County early in his career. Mr. Jusino is in the courts on a daily basis handing divorces, family law matters, criminal matters, civil matters, and more.